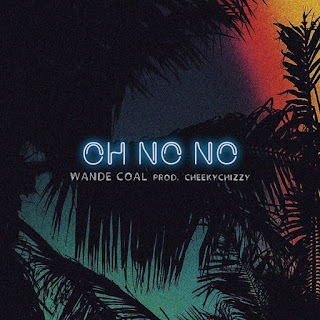 When it comes to that killer hook or chorus, only a handful of artists can beat Wande Coal at it. Wande serves us his first single since the smash hit “Iskaba”Ft. DJ Tunez and it’s titled “Oh No No”. 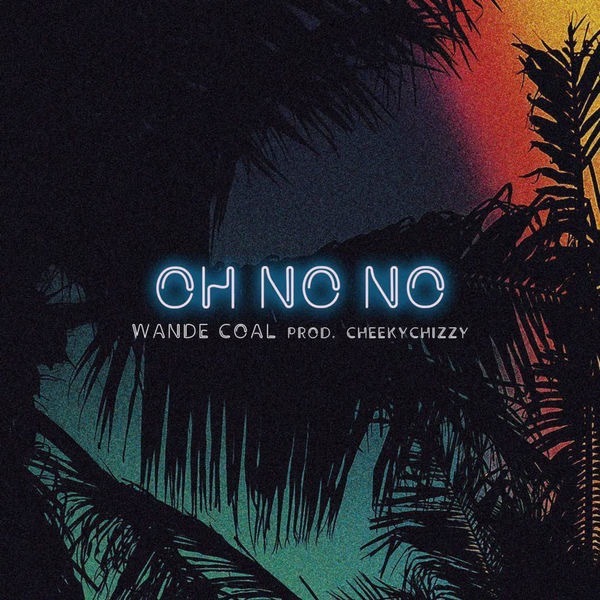 On this track, Wande Coal showcases his vocal prowess as usual. Producer – CheekyChizzy Listen Up and Share your thoughts below.